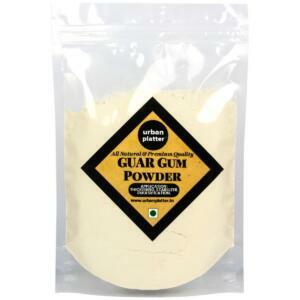 The Amla Candy is popular amongst Indians, Amla candy or Indian gooseberry is probably the healthiest candy. 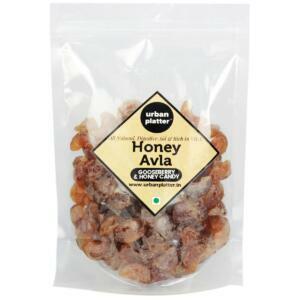 Amla Candy is delicious, healthy and crunchy. 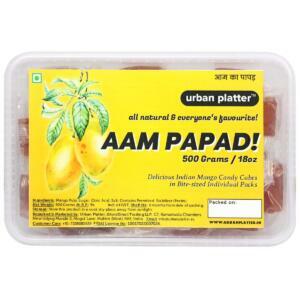 They are absolutely amazing and good to get the clutch of sweet taste. 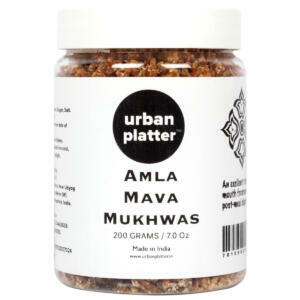 It is a good source of vitamin C, iron and minerals, it helps to boost immunity and regulates metabolism. 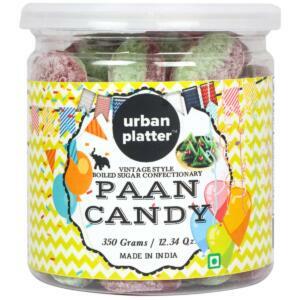 Best candy to have after heavy lunch and a Great 4pm snack!! 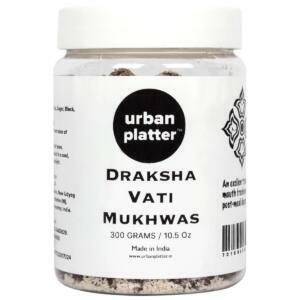 Great for travelling, get-together, or parties and amaze everyone's taste buds with exceptional flavour made from nutritious ingredients. 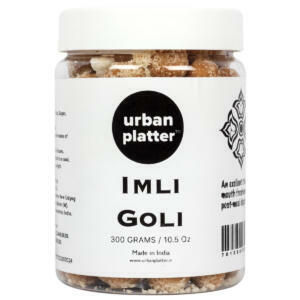 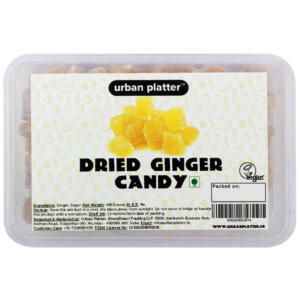 Urban Platter Amla Candy, 300g / 10.5oz [Candied Indian Gooseberry, Flavorful, Delicious] The Amla Candy is popular amongst Indians, Amla candy or Indian gooseberry is probably the healthiest candy. 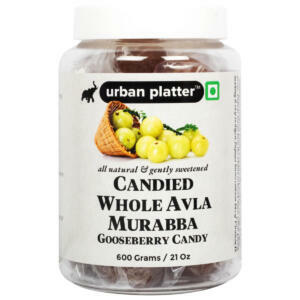 Amla Candy is delicious, healthy and crunchy. 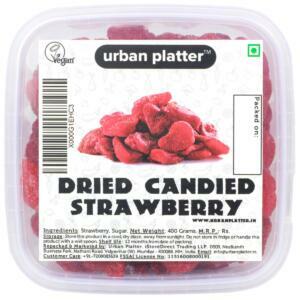 They are absolutely amazing and good to get the clutch of sweet taste. 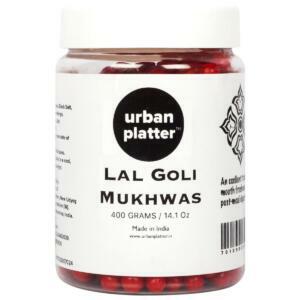 It is a good source of vitamin C, iron and minerals, it helps to boost immunity and regulates metabolism. 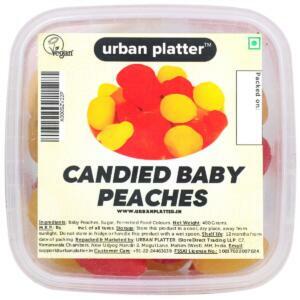 Best candy to have after heavy lunch and a Great 4 pm snack!! 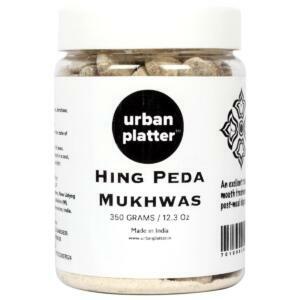 Great for traveling, get-together, or parties and amaze everyone's taste buds with exceptional flavor made from nutritious ingredients.